New Hampshire solar panels | guide to solar incentives, costs and savings in NH !! New Hampshire has the fundamental basics in place when it come to Solar Incentives. The Federal 30% Tax Rebate, Net-Metering and the New Hampshire Public Utilities Commission's (PUC) rebate program provide solid incentive to go solar. The economics of installing a solar power system on your home are also improved (when compared to other states) because New Hampshire has expensive power. Although New Hampshire has a RPS (Renewables Portfolio Standard) there is no solar carve out and therefore no solar carve out (Renewable Energy Credits) or solar carve out (Solar Renewable Energy Credits). So while things are good for those who want to install solar they could be better. This 7.7kW system would offset 100% of your energy usage if your typical monthly bill in New Hampshire is $150, however your situation may vary so try our solar calculator to get a result tailored to you. How much do solar panels cost in New Hampshire now? Who are the best solar companies in New Hampshire? What are the pros and cons of installing solar panels in New Hampshire? Solar tax credits, net metering and other solar incentives in New Hampshire? The advantages of installing solar panels in New Hampshire is there is both state based incentives and the federal tax credit. In addition New Hampshire also has expensive power meaning overall the return on investment for an installation of residential solar panels in New Hampshire is one of the the best in the nation. The disadvantage of installing solar panels for your home in New Hampshire is that there is less overall solar irradiation in New Hampshire per year and so a solar system, produces less than it would in some other areas. However, the local incentives more than make up for this and I think New Hampshire homeowners will be kicking themselves they didn't install solar panels while these generous incentives are around. Enter your details to calculate the cost and savings you are likely to get from installing solar panels for your home. 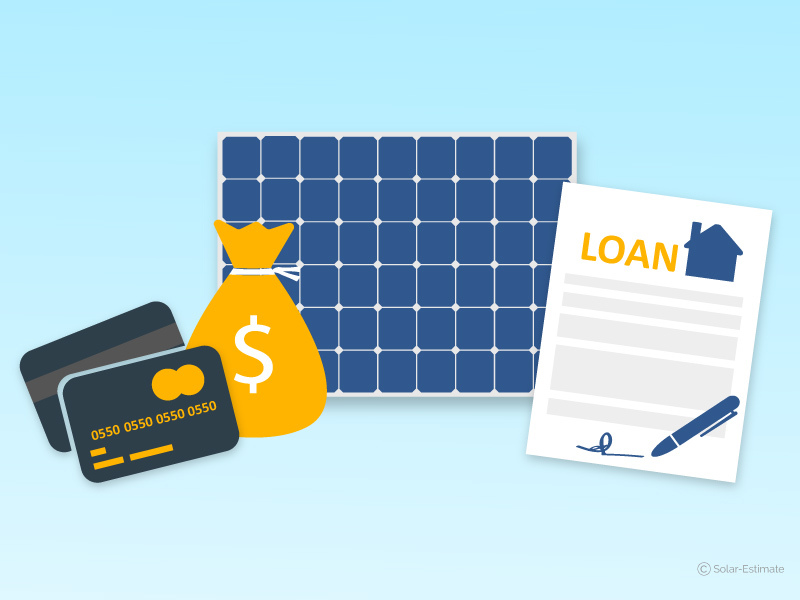 What rebates, solar tax credits and other solar incentives are available in New Hampshire? The rebate incentive program run by the New Hampshire PUC (Public Utilities Commission) is worth $500 per kilowatt up to a maximum rebate value of $2,500 or 50% of the installation cost, the lowest figure naturally applies. If you are a New Hampshire Electric Co-Op customer, you can get an additional rebate of $250/kW, up to a maximum of $1,375. In this case your total state and utility rebate would be $38,750. Conditions and standards apply and any rebate must be applied for prior to construction of a solar system there is more info here. It gets even better for those folks who buy their power from New Hampshire Electric co-op you can get an additional $250 per kilowatt (kW) up to a max of $1,375. Now these incentives need to be applied for BEFORE construction of your Solar Panel system, and conditions apply. Your local solar installers have the low-down on all the applications and assorted paperwork. Why are you still reading this, contact your local solar installers already! Net metering means that for every unit of surplus solar generation generated during the day you effectively get a credit for a kilowatt hour of power purchased from the grid at another time. In New Hampshire some 80 or so cities have adopted a solar property tax exemption and there is no solar PV systems sales tax. Is it better to lease or purchase solar panels in New Hampshire? Whilst third party ownership of solar panels New Hampshire has made various zero down solar lease and solar PPA products popular in NH generally speaking you will make far greater savings over the life of a system if you purchase your solar panels (whether with cash you have available or through a HELOC loan) rather than enter into a third party owned solar lease or Solar PPA agreement. 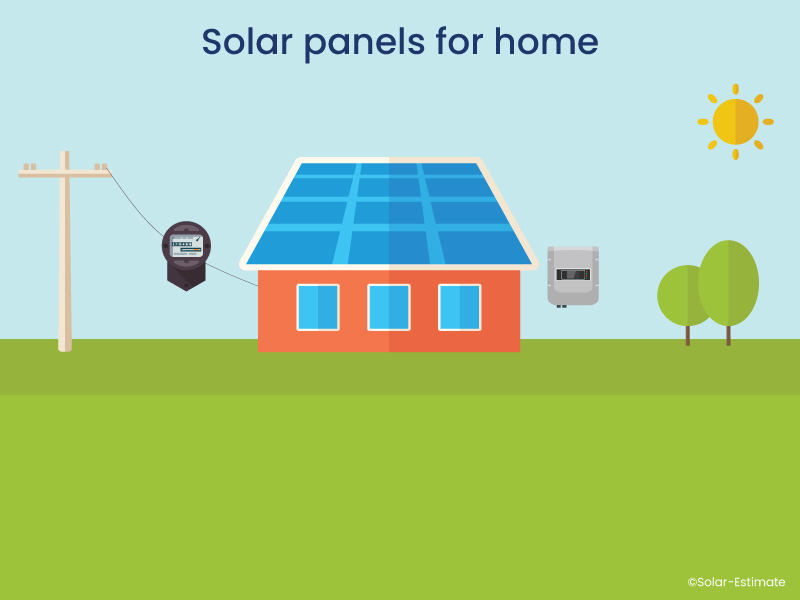 Connecting solar to the various different utilities in New Hampshire is a process that can differ somewhat depending on the type of electricity customer you are and the size of the solar system you wish to install. There is more info about it here but your best source of current info is likely to be your local solar installers. Regardless of what you want to know about the economics of installing solar panels for your home or business in New Hampshire we have a solar calculator that can show you exactly the information your require. Check out all of the ways energy providers of New Hampshire can help you be more energy efficient and save money.